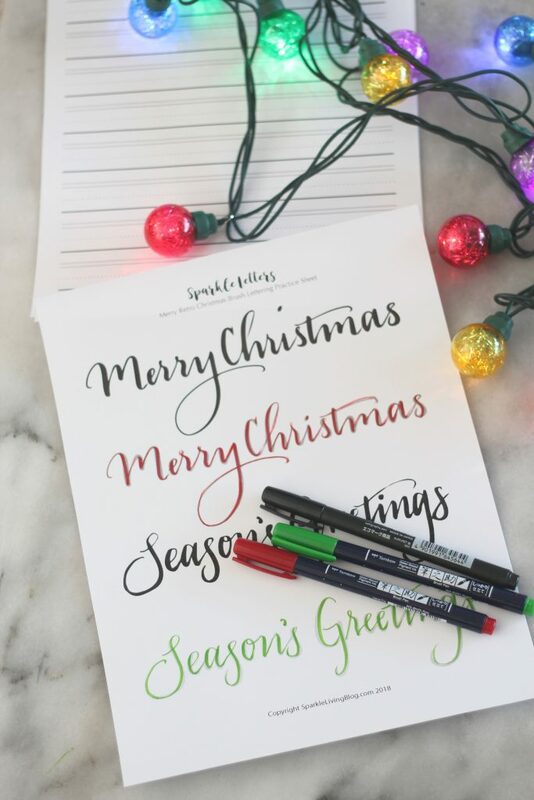 Practice your brush lettering with this free Merry Christmas Brush Lettering Practice Sheet! 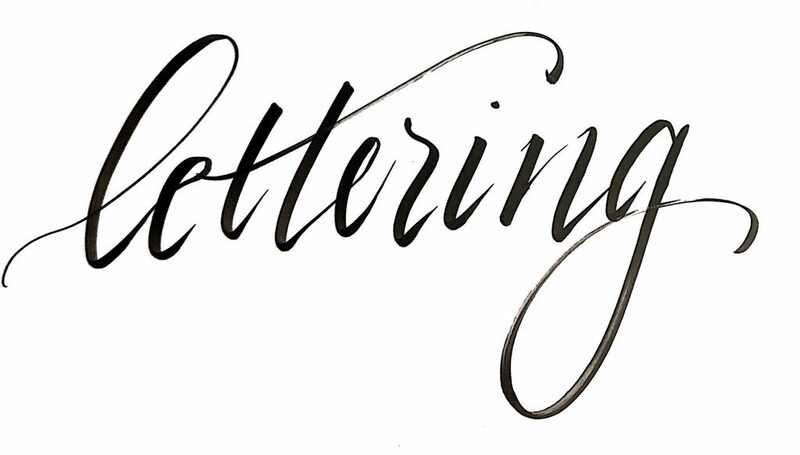 It is time to get ready for holiday lettering! 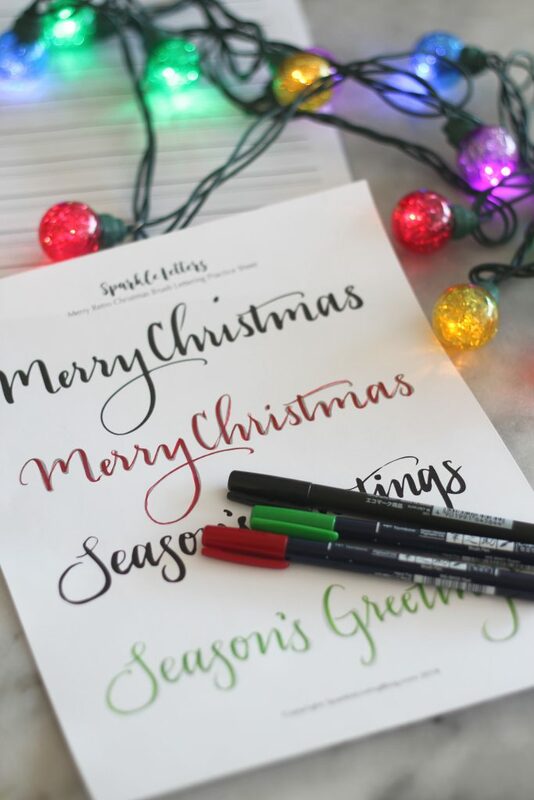 Use this Merry Christmas brush lettering worksheet for your lettering practice. Then brush letter these words on your Christmas cards, gift tags, signs or whatever you’d like! I have so much fun creating brush lettering practice sheets. I love playing with different brush lettering styles. With this Merry Christmas and Season’s Greetings, I tried to get a retro look and they turned out great. To create this Merry Christmas Brush Lettering Practice Sheet, I used the Tombow Fudenosuke Soft Tip pen and marker paper with my lettering lines underneath. If you are using thicker paper, like the HP Premium32, I find it helpful to use an inexpensive light pad underneath so that the lettering lines are easier to see. 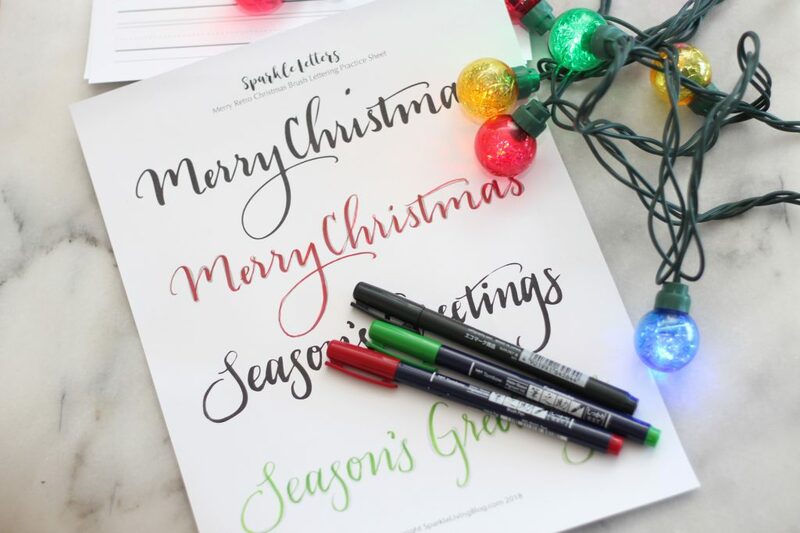 Make your brush lettering colorful using the Tombow Fudenosuke Colors or the Dual Brush Pens Holiday set. 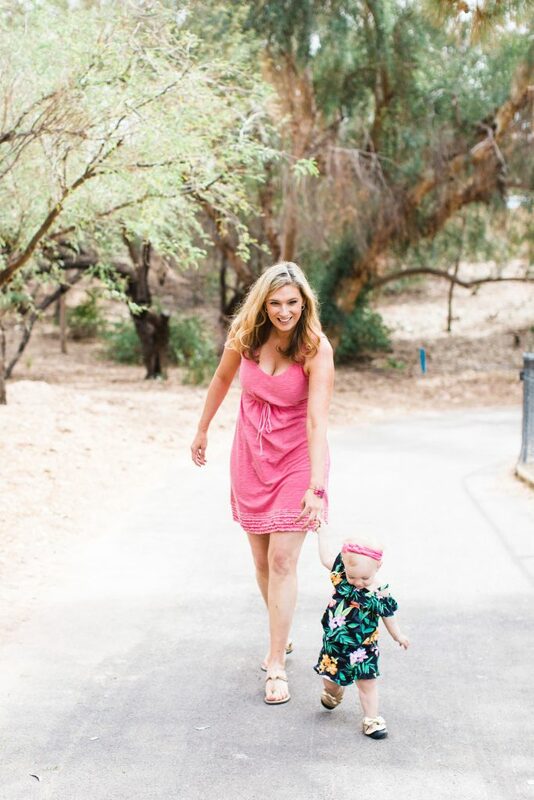 Get your free printable below!